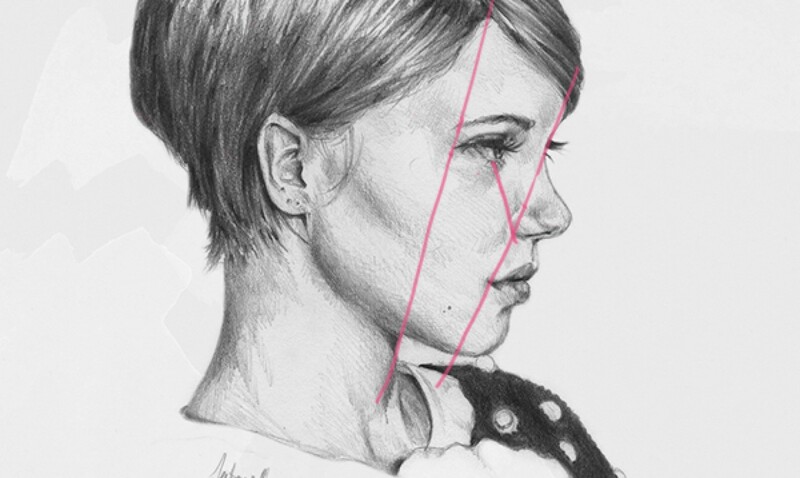 Portrait sketching is a beautiful way to depict human emotions. It may take a while to get good at it but as the rule goes – practice makes one better. With every try you will see noticeable improvement. Start by learning how to sketch a face and then move on to the rest of the body. The best way to begin sketching faces is to simply identify the different types of face shapes that exist such as oval, round, heart, square, etc. Once you learn to identify these, begin by observing the prominent features for each of these face shapes. For example, a heart-shaped face and an oval face may have prominent chins. Once you have identified the different facial features and divided them into a basic shape, you can lightly sketch the same. If you have a reference photo, you can trace the shapes lightly on the photo to make it easier for you. This exercise will help you understand proportions. When sketching a portrait, one of the biggest mistakes you can make is to draw what you think you see, instead of what you really see. This is where your powers of observation come into play. You will have to analyze how the features align on the subject’s face. To make this easier for you, what you can do is draw a vertical and a horizontal line on your reference photo, as shown in the image above. Look closely at the placement of the nose of your subject and observe how it relates to the placement of the subject’s mouth and chin. Repeat the same steps to observe when drawing your subject’s eyes, neck, jaw line and the edge of the nose. For a realistic looking portrait, it is important that all the features are at the correct distance from each other. But everyone’s features are different – for some the distance between eyes can be wider or the nose can be longer or shorter! These features help make a face recognizable. Get the features right and you will be stunned by the results! 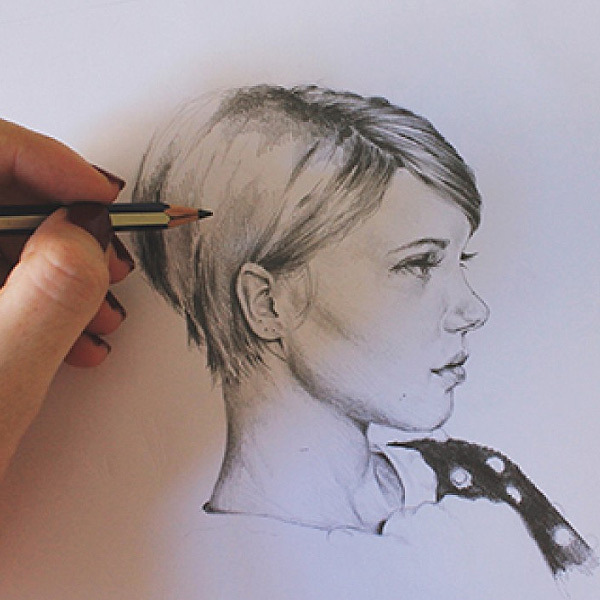 Did you try our three tricks for sketching a portrait? How did it go? Do share your experience with us in the comments below! 5 Interesting facts about renowned artists that you didn’t know about!